Investigator Richard Williams succumbed to a gunshot wound sustained on January 28th, 1987, after arresting three subject for trespassing and disrupting classes at Booker T. Washington High School. He had searched and handcuffed the 19-year-old subject but did not search or handcuff either of the juveniles. As he transported the three to police headquarters one of the juveniles produced a handgun and shot him in the back and neck, paralyzing him from the chest down. 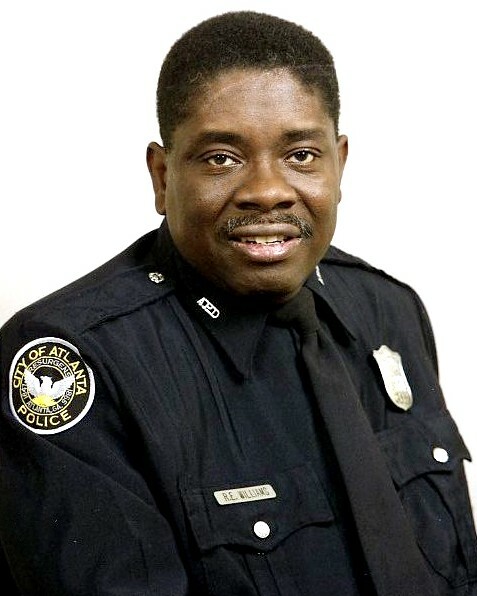 Although confined to a wheelchair, he was able to return to limited duty and remained active with the police department as his health deteriorated. He died as a result of complications from the original wounds several days before he was scheduled to retire. 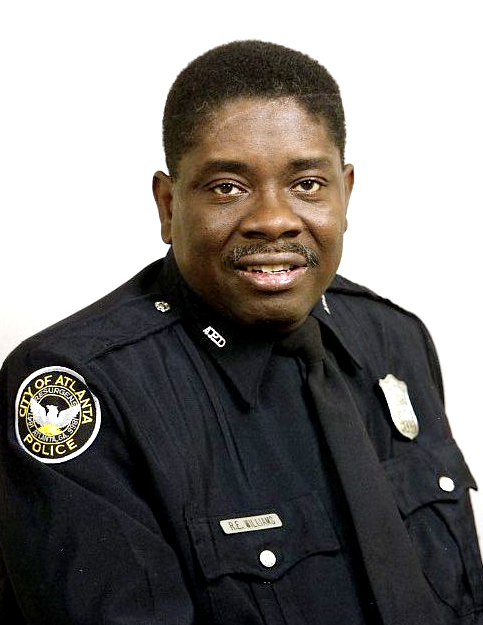 Investigator Williams had served with the Atlanta Police Department for 37 years. He is survived by his wife and two children. You helped make this world a safer place to live. May God grant you eternal peace. Prayers to your loved ones and to your department. Nassau County Police Department, New York.